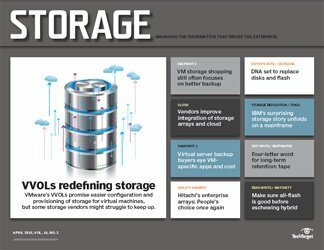 There's been an uptick in interest in VMware Virtual Volumes technology, which moves away from legacy storage and more into the virtualization realm. 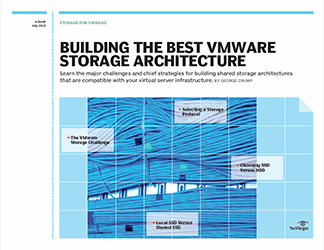 These vSphere features enable policy-based storage management and are intended to speed up provisioning and simplify storage management. 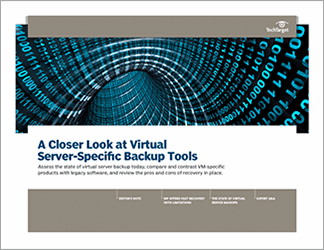 This handbook looks at whether these claims hold up and identifies which problems VMware Virtual Volumes (VVOLs) can solve. Also included are comparisons of VVOLs to other virtual vendor storage options, such as HP's 3PAR StoreServ or Tintri's VMstore T5000 all-flash series. VMware Virtual Volumes apply storage capabilities to a VM through policies, meaning admins don't need to perform these duties manually. This sort of efficiency is appealing, but effectively implementing VVOLs requires proper guidance. 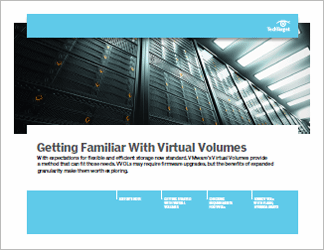 Before implementing VMware Virtual Volumes, look into what the product needs. Not all vendors support VVOLs, so make sure your environment is a good fit before jumping in. There are also questions of how VVOLs interact with modern storage systems, such as an all-flash array. 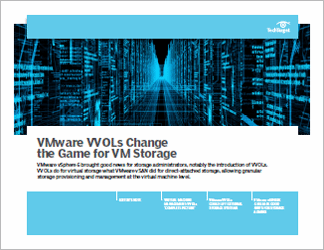 While it's more complicated than simply migrating from legacy storage, there are scenarios where VVOLs can coexist with modern systems.